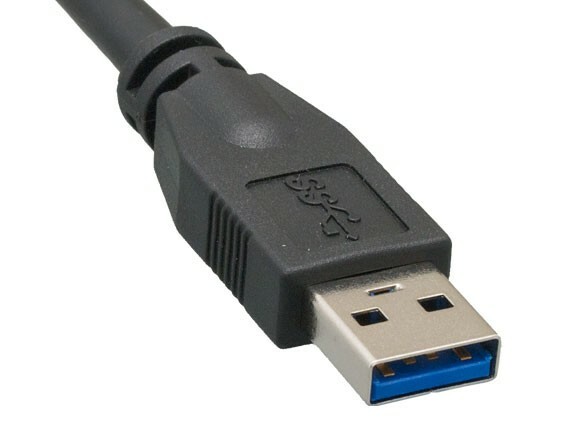 USB 3.0 represents the new standard in connectivity — offering superior speed and reliability over the previous versions. 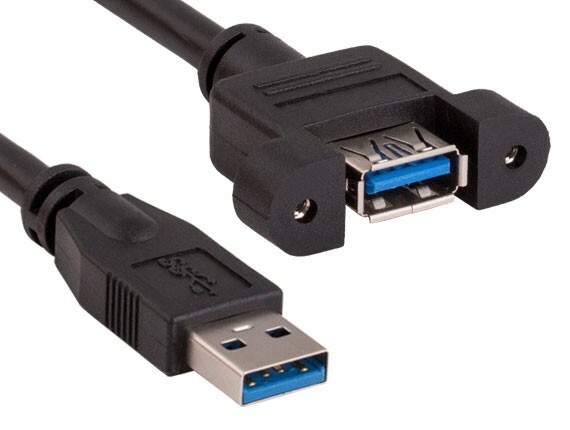 Whether used to transfer data between devices or as a conduit for charging them, USB 3.0 cables are the most advanced and reliable options on the market today. 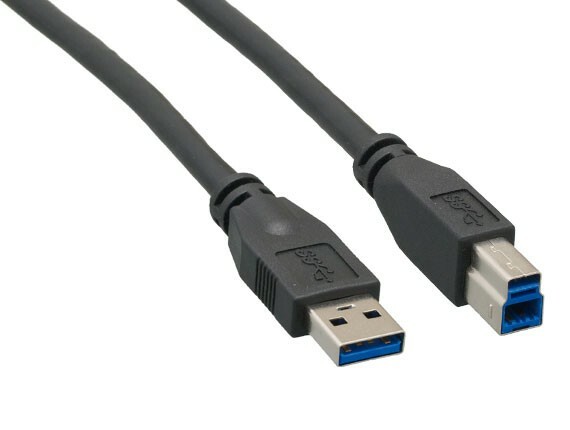 No matter the type of devices you have or purpose for which you use them, you want to be certain that the USB 3.0 cables will be as trustworthy and effective on their 100th use as they were on their first. A flawed USB cable could lead to lost data, corrupted information or even dangerous situations when connected to a power source. 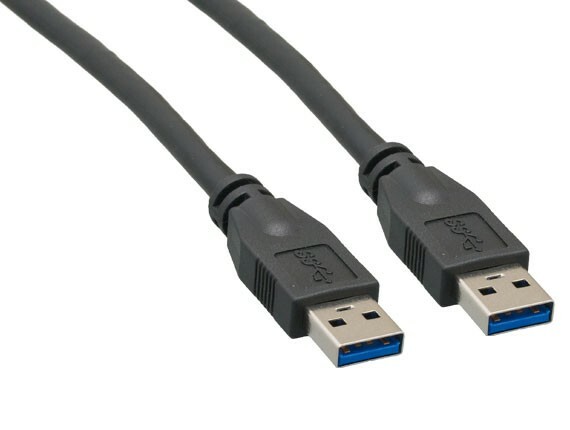 Although there are many sources for inexpensive USB 3.0 cables that claim to be dependable, there’s no better source for high-quality USB 3.0 cables than Cable Leader. 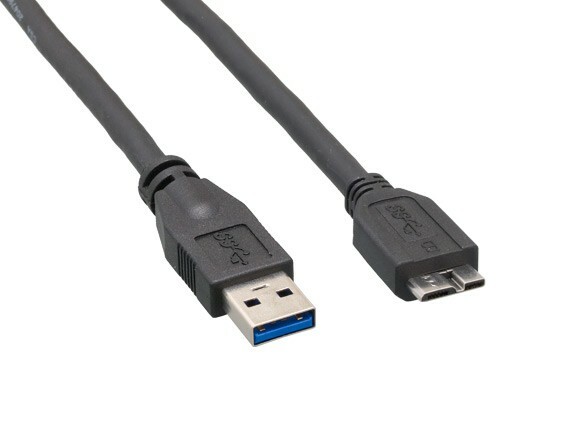 As a leading manufacturer of all types of cables and cords for a variety of applications, Cable Leader has the widest selection of USB 3.0 cables and USB 3.0 extension cables for all needs. We feature myriad types of connections — from standard male and female connections to micro connectors and panel mounts. Our cables come with a lifetime warranty — featuring 100 percent copper wire construction to help ensure they will be the most durable and dependable cables available. 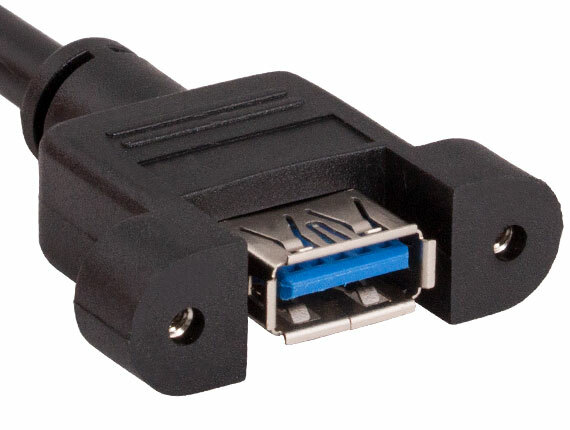 With sizes ranging from 1 foot to 15 feet, you also can be sure that Cable Leader has a USB 3.0 cable that will meet your needs. Cable Leader cuts out the middleman. Enjoy direct access to the best value for your money — as well as our 30-day money-back guarantee, our easy return process and no restocking fee. 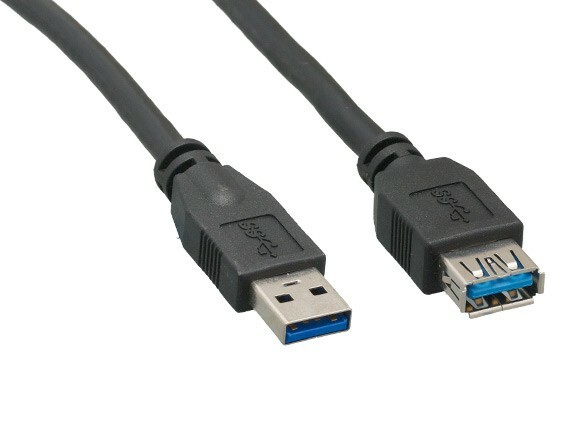 For the best USB 3.0 cables at unbeatable prices, contact Cable Leader today to learn more.